Havana Cigars – The best of the best. How lucky am I that I grew up with a father and both grandfathers who loved a good cigar and I am the chap who ended up with a career in the cigar business! 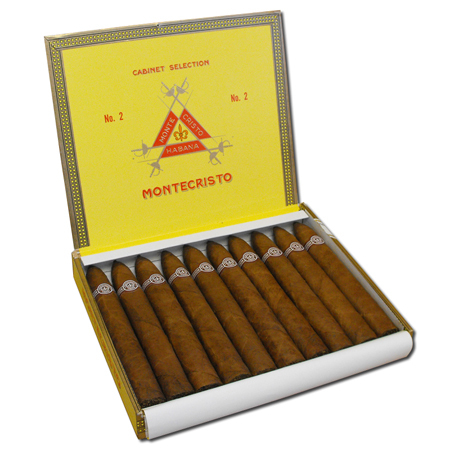 My late grandfather loved his Monte 2’s and my Father still does, they both visited many of the great cigar merchants over the years including Zino Davidoff in Geneva. Our family sold good cigars for many years through our hotels and restaurants in Central London and through the 1980’s when I was in business with my Father we were rarely seen without cigars puffing out blue swirls of smoke in our hotel bars. These were more civilized days before smoking bans were being thought about of course. In the 1990’s I was a petrol retailer and built some fabulous convenience stores that stocked a good range of Havanas, I was surprised at how popular they were and with the guidance of my assistant Laura (now of course Director of C.Gars Ltd) we set up the first Internet website selling cigars in the UK. Our ethos was to offer a great range of Havanas at unbeatable prices with personal service second to none. I believe we have kept true to this ethos through till today. C.Gars Ltd was established in 1997 and is now the leading cigar specialist in the UK. The cigar business was a funny old business in the UK in the mid 1990’s, sort of an 'old boys' network that didn’t want anyone to spoil their high margin, low service game that had been so successfully played for many years. However that did not deter the Orchant family and we boldly declared that our mission was to become the biggest and the best Cigar Specialist in the UK. No doubt many other retailers and suppliers had a chuckle at that at the time! But where are they now? Well, some have disappeared from the industry, some we have bought and some soldier on as shadows of their former selves. In the meantime we continue to go from strength to strength. Well to my calculation, our family owns more Specialist cigar shops in the UK than anyone else, has a larger web presence than anyone else and is very likely the largest Specialist Cigar Merchant in the UK. 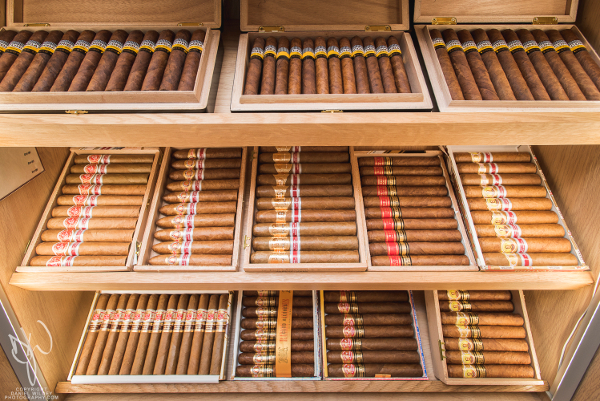 We bought Turmeaus Tobacconist who have a rich history in the cigar business dating back to 1817 and are the second oldest cigar specialist in the UK and we also bought Robert Graham Ltd, the oldest specialist cigar merchant in Scotland – established in 1874. You can see a list of my shops on this link. Each shop individual in character, with highly trained and super helpful, friendly staff. 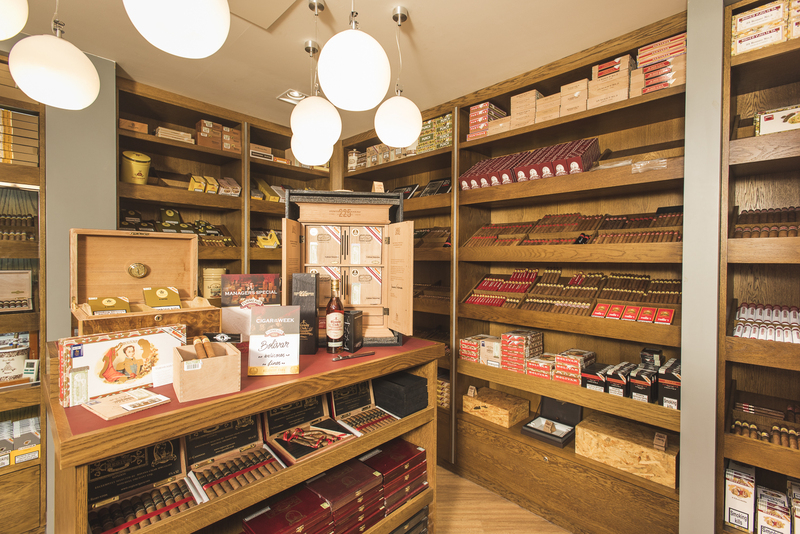 Our shops have a warm ambience and a great atmosphere where our customers can browse at leisure without any pressure, where the law permits cigar sampling we always welcome customers to relax with a smoke, drink and friendly chat. All of our shops have been awarded 'Gold Medal Specialist in Havanas' certificates from importers Hunters and Frankau. This is based on the size of the range of cigars stored in our walk in humidors as well as the training that our staff have received. Our business started in mail order and rapidly progressed to the internet way before we ventured into retail, we knew that the industry would shrink in terms of serious cigar specialists and the internet would make purchasing cigars easier for the masses throughout the country. I remember being amazed when we reached 100 visitors a day to our website! I should be staggered when I tell you that we now have over 2000 visitors to our main website daily! The highest point of my career was winning the Silver Chaveta award from Hunters and Frankau in 2007 for 'outstanding contribution to the UK cigar trade' and the most fun perhaps my twice yearly trips for the Habanos and Partagas Festival as well as cigar factories and farms in Cuba which I have been lucky enough to have enjoyed since 1997. Looking back I ask myself what made the C.Gars Ltd website so successful? I think broadband had a lot to do with it for sure! But I would like to think that it was also a combination of our passion for the products that we were selling that resonated with our customers. To understand this better, I can only tell you and confess that I am a cigar bore and have been since I was 15 years old. I never had much interest in sport, never had any serious hobbies other than enjoying driving nice cars (whilst smoking equally nice cigars of course) and as a consequence I spent my down time visiting cigar stores, collecting cigars and reading every scrap of information in every book I could find on cigars. Luckily for me, I have never really felt like I was working in the cigar business; just enjoying myself and chatting to fellow cigar aficionados. I always felt that I had more general knowledge regarding Havana cigars than most cigar merchants in the UK and I always wanted to give the customer the best value for money with some good old fashioned friendly customer service. There’s lots of choice on the internet which can be a good thing for the consumer but when you are purchasing cigars, you really need to know that the merchant you are purchasing from has the right expertise to store and select the cigars correctly for you, the customer. You want to know that the website is a 'real' business and not just a 'drop shipping front', that the prices are competitive, advice available 24/7 and stock available immediately for rapid delivery - That merchant is C.Gars Ltd.
We do, without question, have the largest range of cigars and accessories in the UK, that I am fairly certain of. 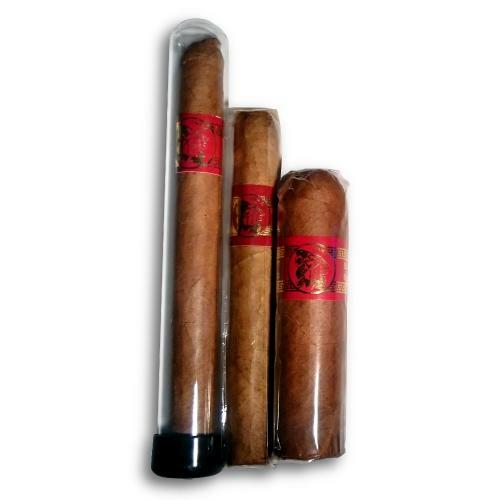 Prices: Our prices are very competitive and we like to think of ourselves as the 'Asda' of the cigar business. However, we will always guarantee to price match any bonafide cigar specialist in the UK and we will not be undersold. I could not possibly be more fair than that. Our cigars are supplied by Hunters and Frankau, the sole importer of Havana cigars to the UK, we work very closely with H&F and advise all of our clients to only purchase the finest English Market Selection Havana cigars as we believe they are the finest quality money can buy. I’m always available by email sales@cgarsltd.co.uk or phone for a friendly chat and advice, regardless of whether you wish to order and you can also keep up with us on Facebook and Twitter. I also write a regular blog and send out a newsletter weekly to subscribers with industry news and special offers on humidor and accessories.